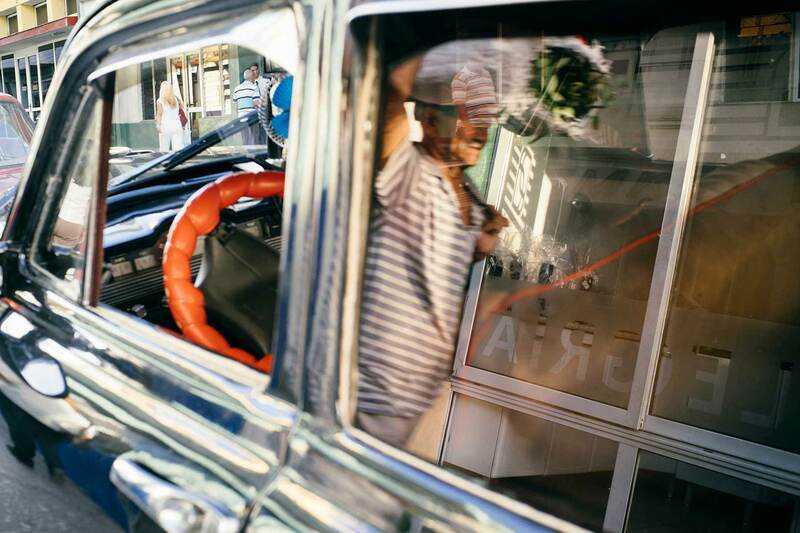 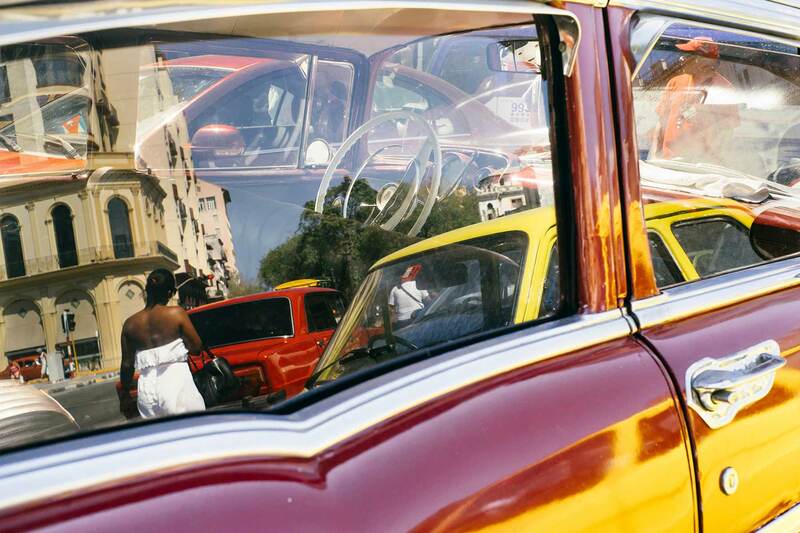 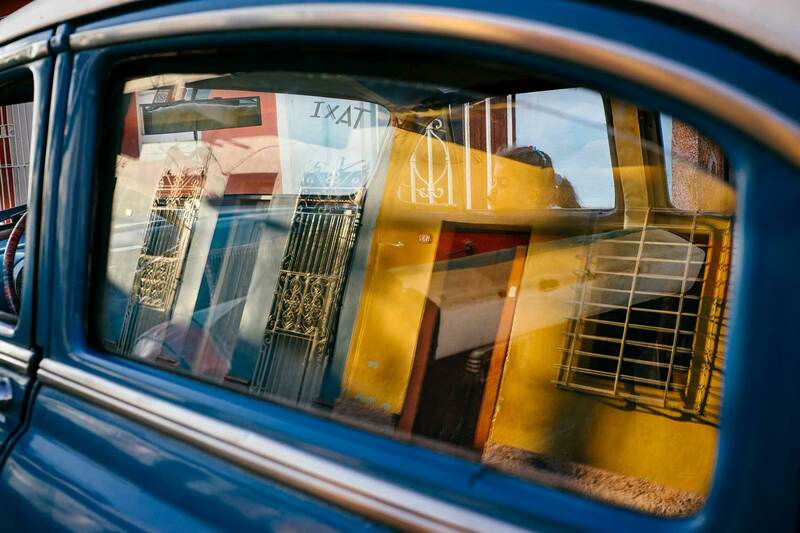 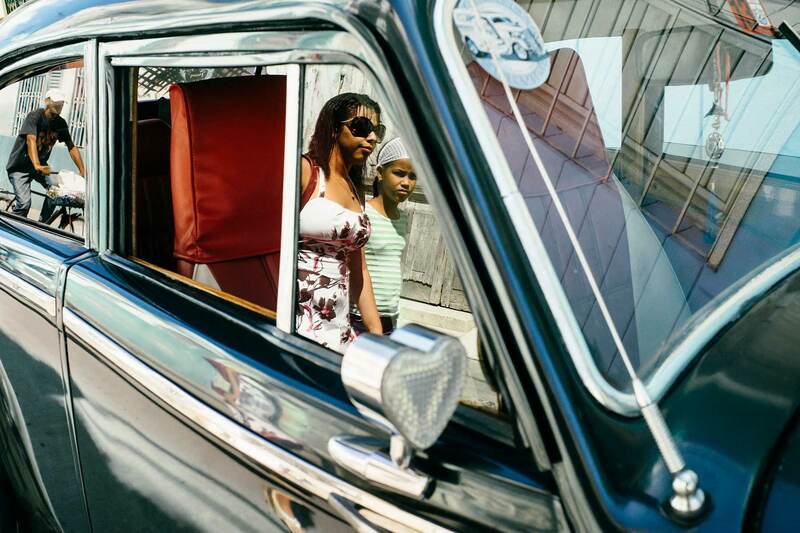 The cars of Cuba are legendary. 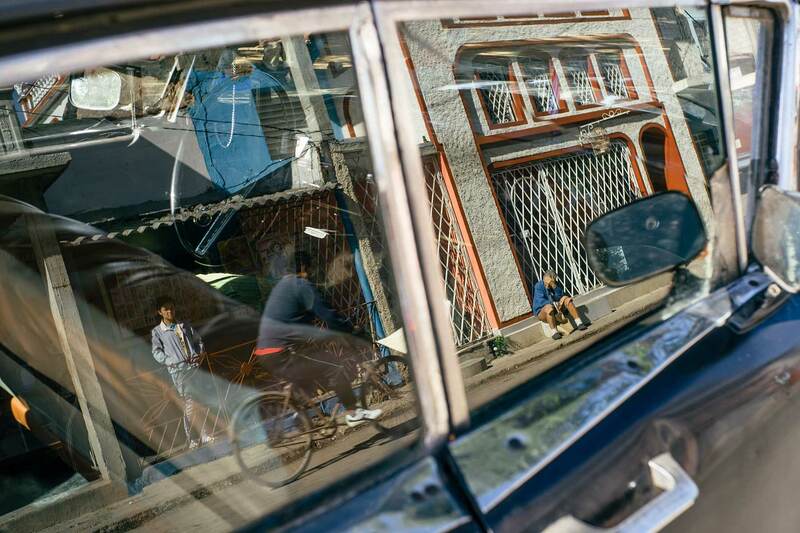 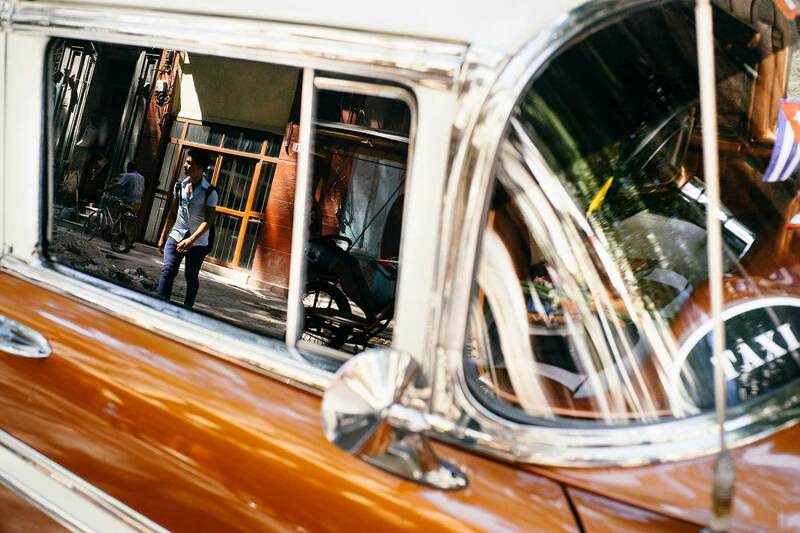 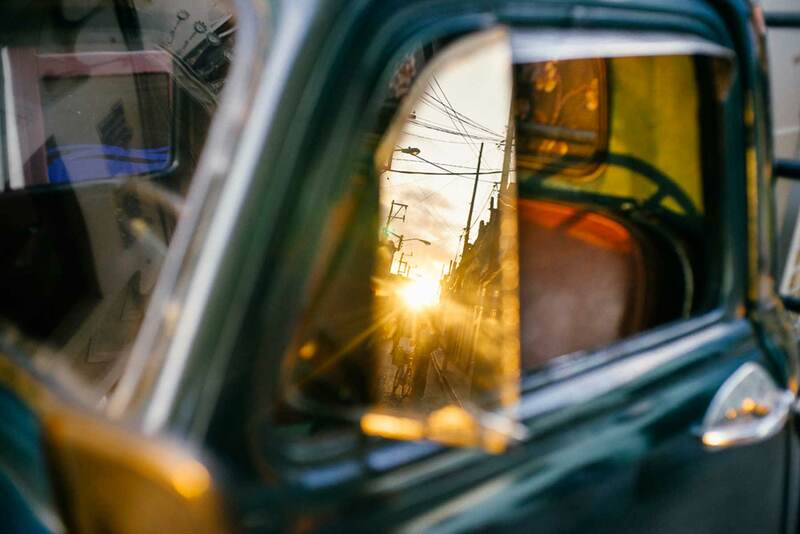 They are the beloved subject of millions of tourist photos and postcards, they are the taxi of choice for foreigners and a big source of income for most of their owners. 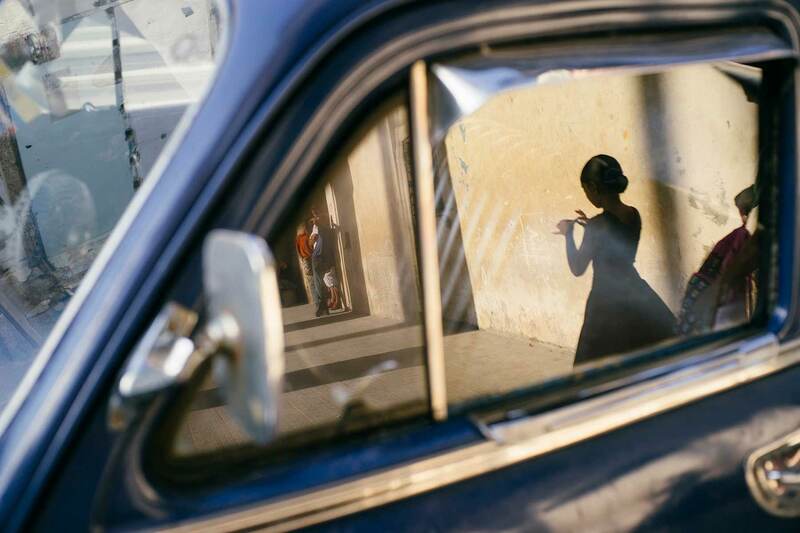 At the same time they are mementos of times long gone. 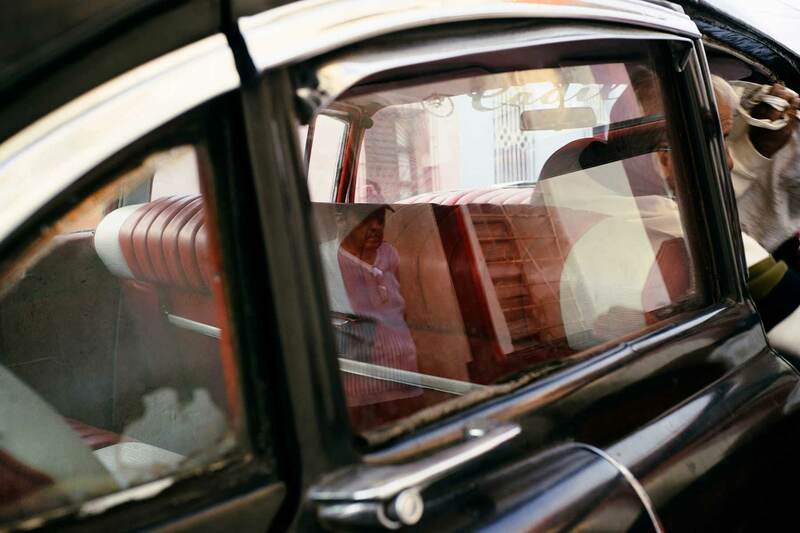 The American cars tell stories of luxury and wealth, corruption and crime, flamboyance and savoir vivre. 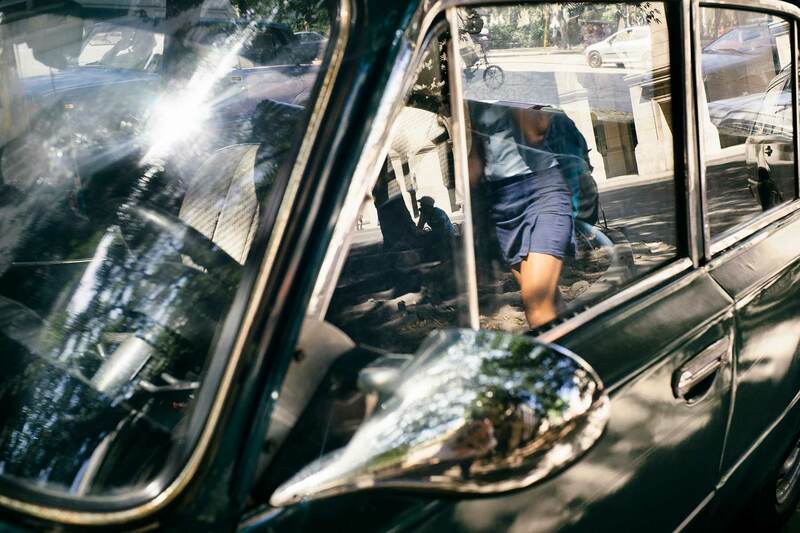 The lesser known Russian Oldtimers, mainly Lada and the more expansive Moskvitch, tell a story of ideological change, of shifting political allies, of Revolution. 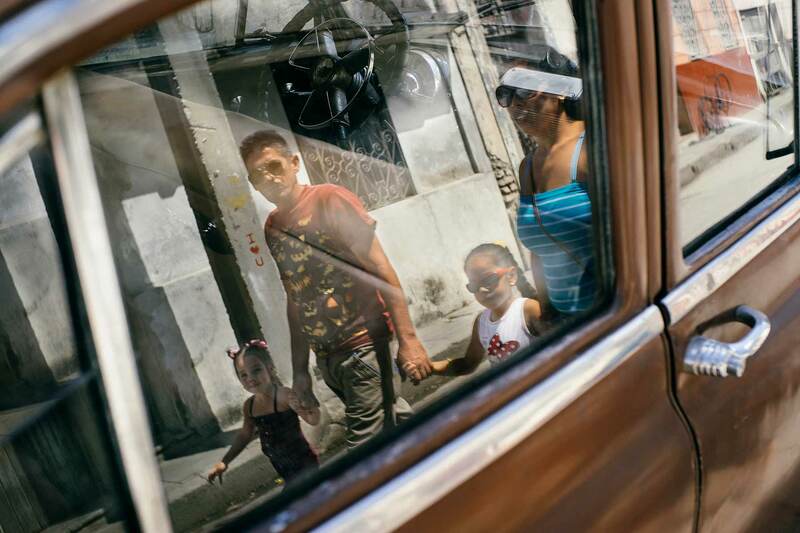 Together, they are a sign of Patria, the Cuban fatherland. 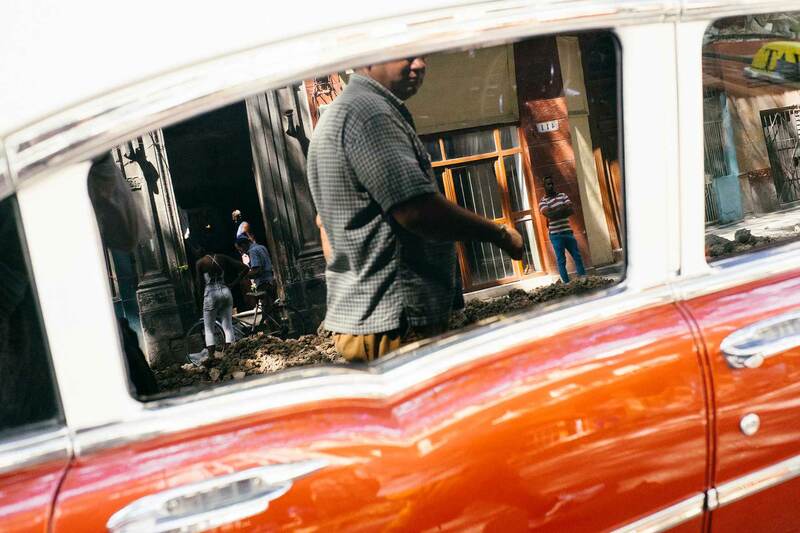 On the one hand, all of these cars are remnants of the past. 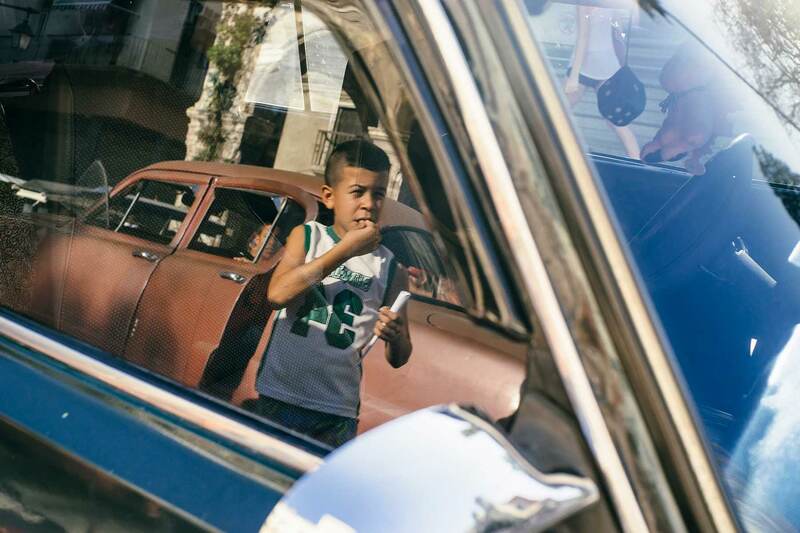 On the other hand, all of them are bear signs of the Cuban spirit. 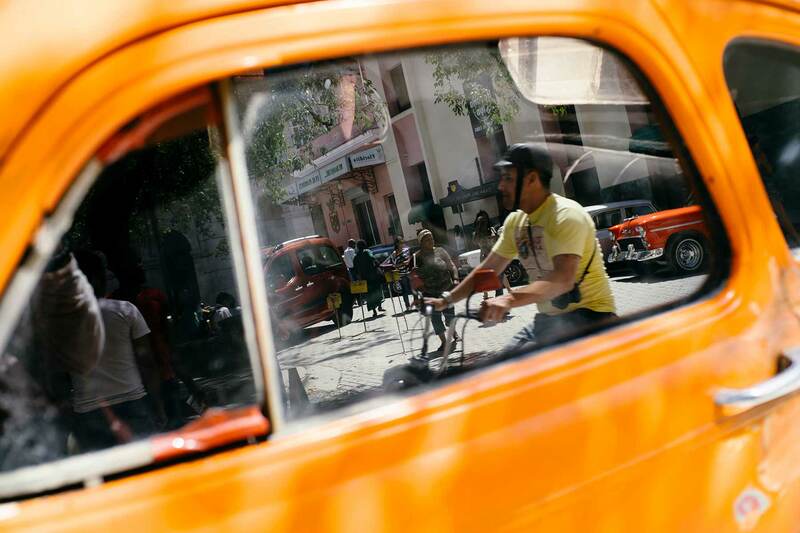 Colorful, strong, friendly, slow but steady, not to be overheard, “gas” guzzlers, smoking like chimneys, never giving up. 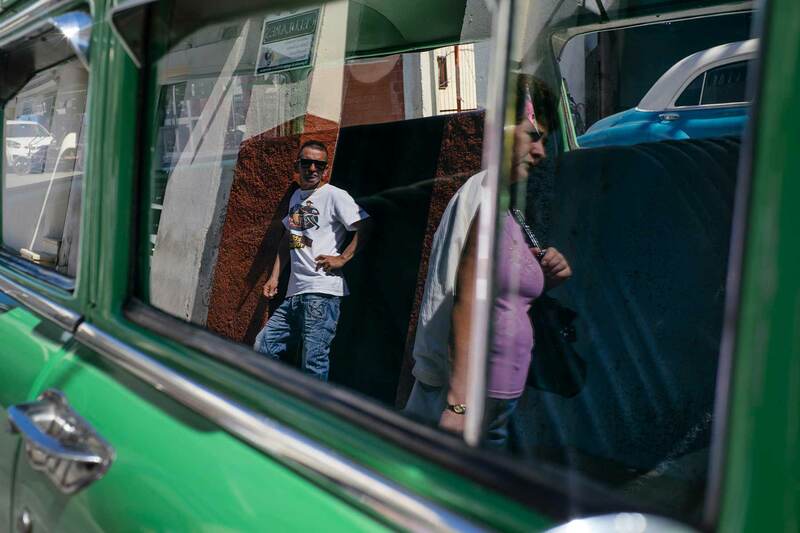 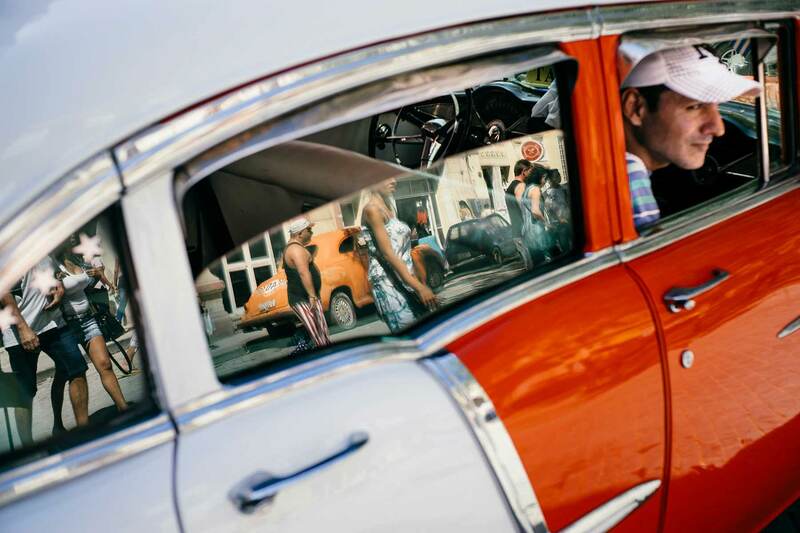 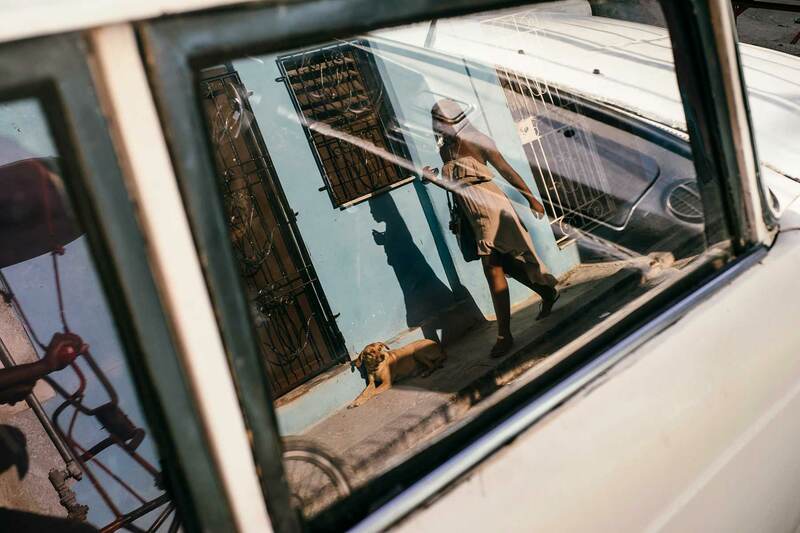 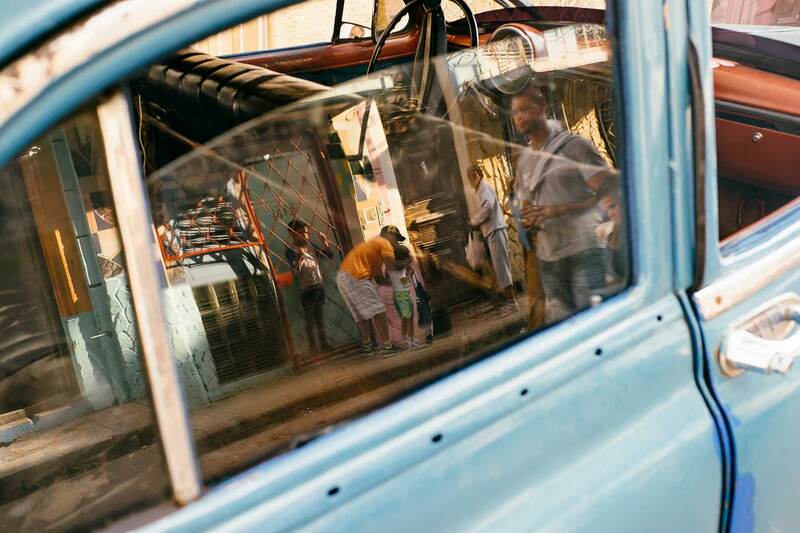 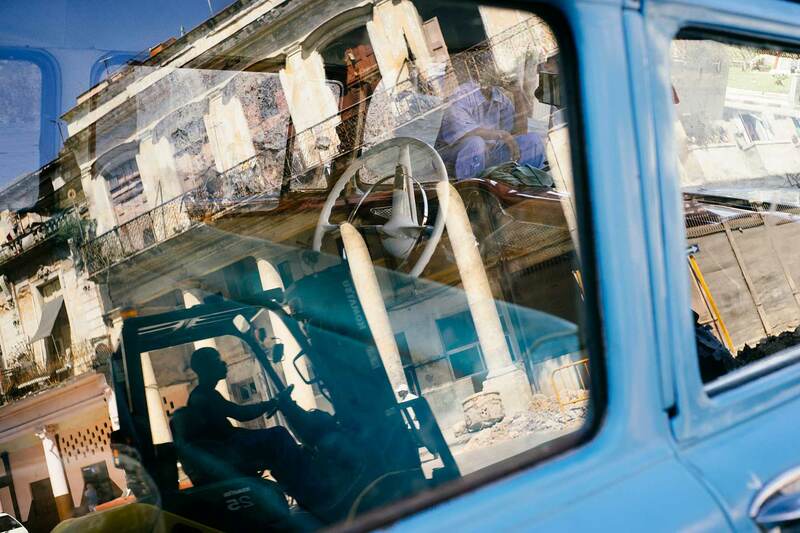 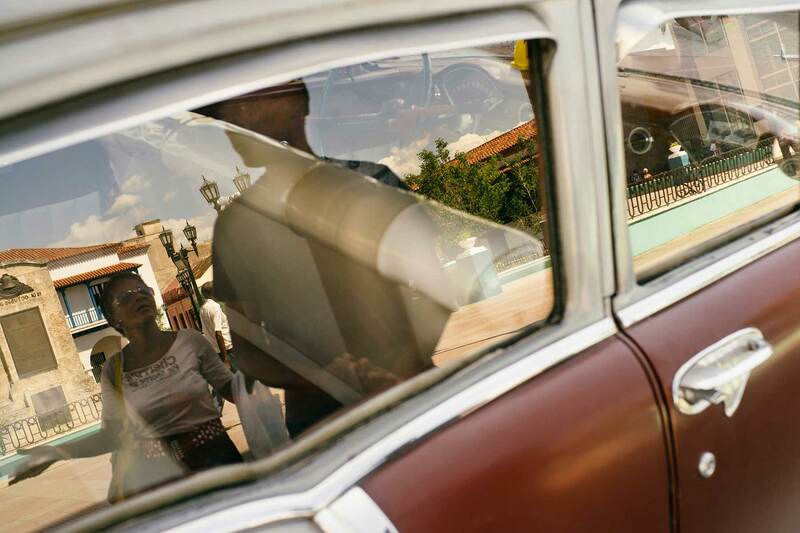 They are characters like the Cubans themselves, they are silent spectators but also part of Cuba’s daily life.